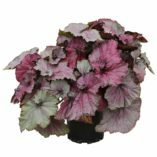 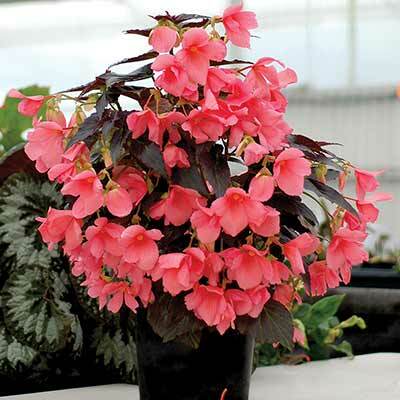 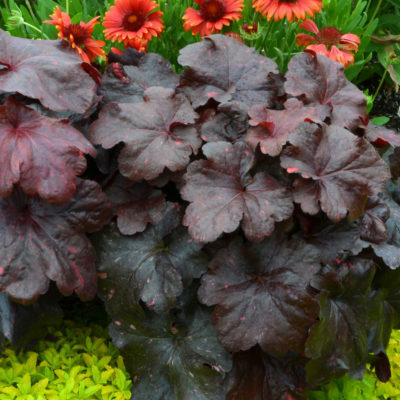 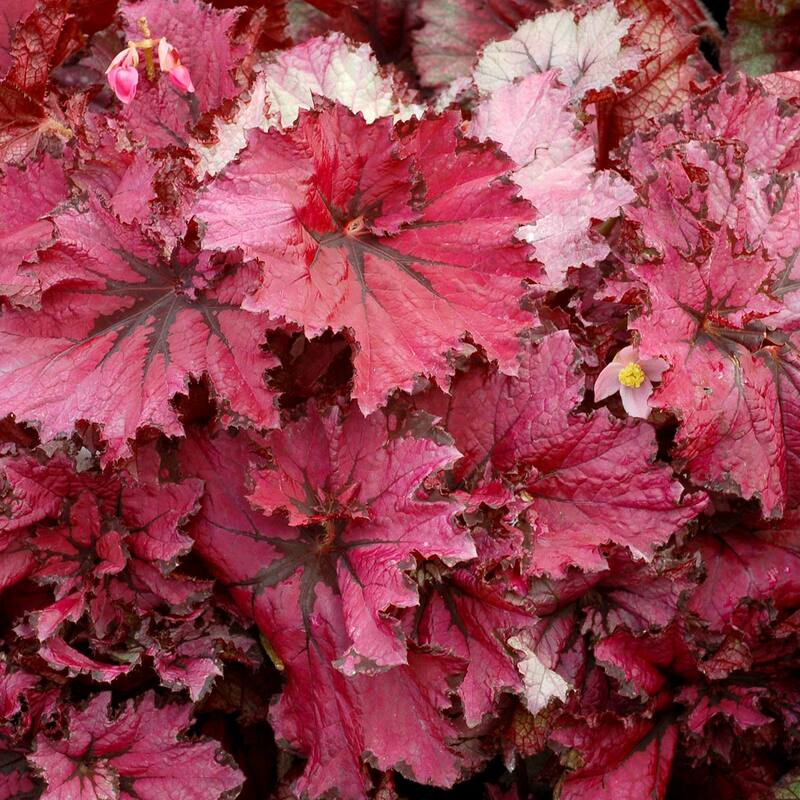 Begonia NAUTILUS™ Ruby | TERRA NOVA® Nurseries, Inc.
Begonia NAUTILUS™ Ruby has lovely, medium large, ruby rose leaves with black veins at the spiral leaf base. 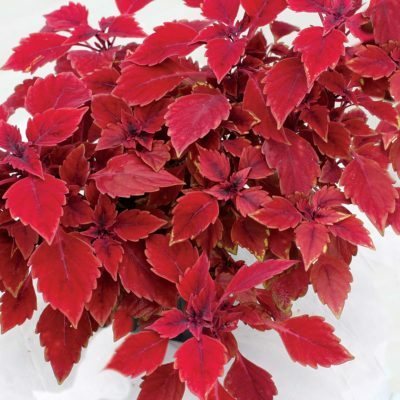 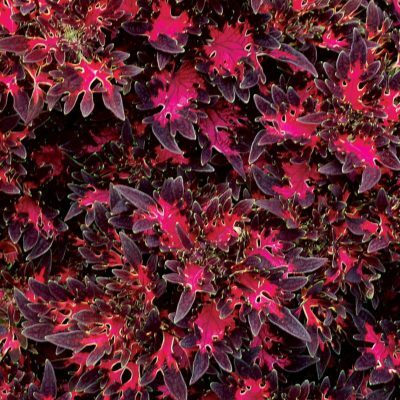 Forms a medium size plant with a dense, shrubby habit. 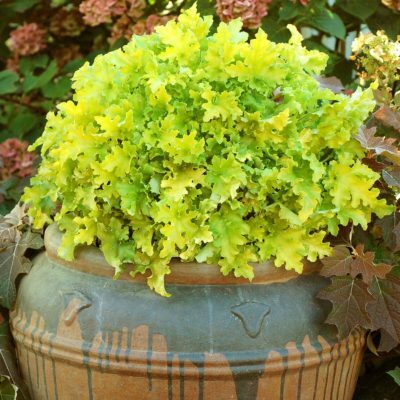 Use in containers inside or out. 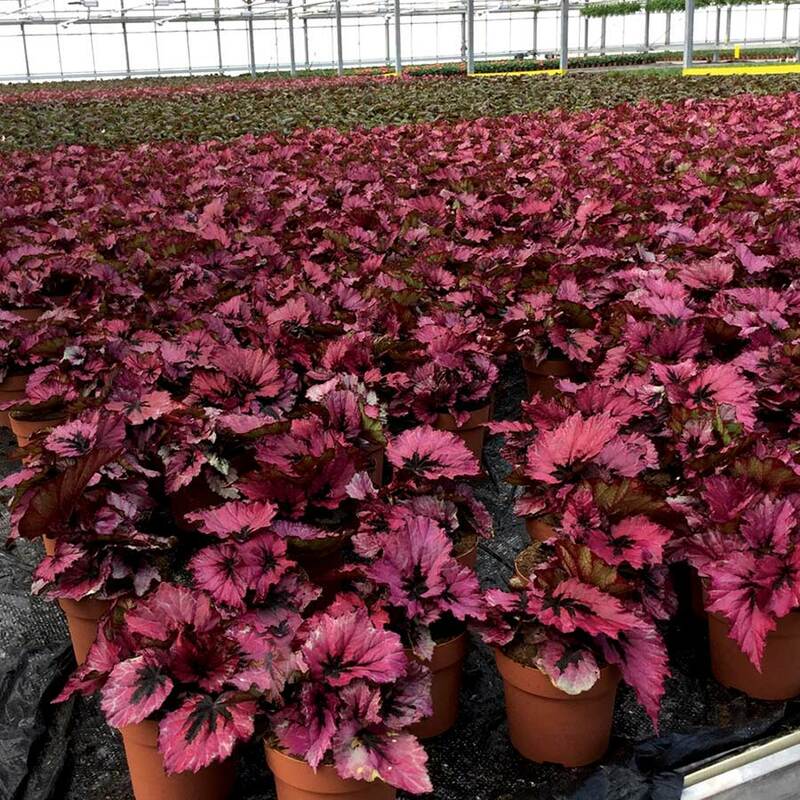 13" / 24" / –"